Hatteras Long Range Cruisers in New Bern, North Carolina has been building trawlers for many years. Hatteras trawlers are known for their durability, seakeeping abilities and long range. Hatteras LRC trawlers are handsome boats with easy handling, walk around decks and distinctive Portuguese bridges. 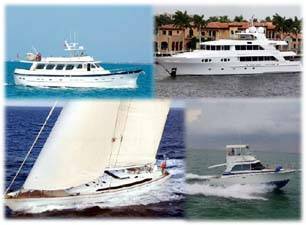 Contact Us for more Hatteras LRC info and to see one of the Hatteras Trawlers for Sale listed below. Contact Us for more Hatteras Long Range Cruiser information and to see one of theses Hatteras Trawlers for sale.